Just got approval on some sticker designs for this great group. Check them out if you get a chance. 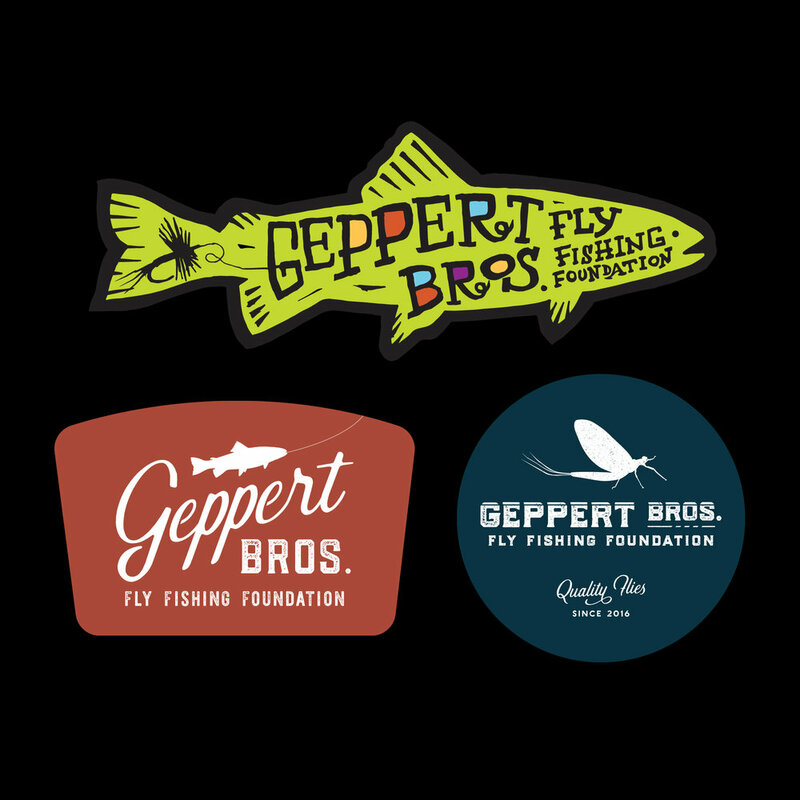 Geppert Brothers Fly Fishing Foundation employs eleven fly tiers, and two managers in its craft shop in Cambodia. We have produced tens of thousands of flies that exceed the quality dictated by a very competitive market. 80% of all profits made on fly sales directly support the betterment of Cambodian's. This month I wrap up a great experience with the fine folks from ustwo.com. If you aren’t familiar with the company check out Monument Valley. I was contracted as a visual designer to join a team of technologists to create a suite of new product concepts. I pushed myself along the way, and found that I picked up some new skills and knowledge around product design and development. Looking forward to propelling those new skills in the new year. Playing with the vector tools this morning on a Montana sky. I have something in my head that's trying to manifest into something. All part of the process. Stay tuned. I recently started some work for Magnitude Software. From concept sketch to deliverable, this has been a really fun project. Stay tuned for the final pieces. I've had some time lately, so I've picked my brushes back up. I'm digging the freshness of staying as loose as I can and letting the paint mix and create unexpected results. I've found my past pieces are way too tight so actively trying to mix it up. The journey has been so interesting.